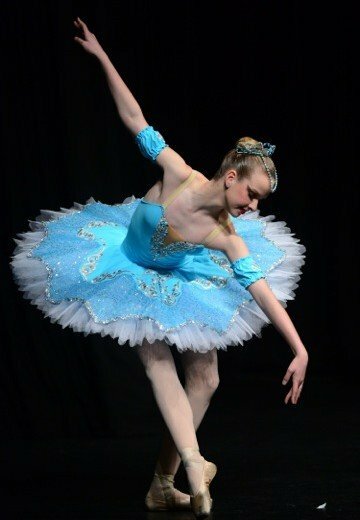 Dani Legge has been making Dance Costumes and Stretch Tutus for 18 years and also teaches Tutu and Tiara making classes at her Studio in Central Victoria, Australia. Dani’s Tutus accommodate the growing girl and as such they last for years. Patterns and Instructions are non returnable unless it is my error. Please note–The patterns will be the stretch Tutu only and there is NO net physical pattern. A Net cutting chart included in the pattern gives layers and quantities of fabrics needed but the net is based on each individuals requirements. Choose a size closest to the body measurements. 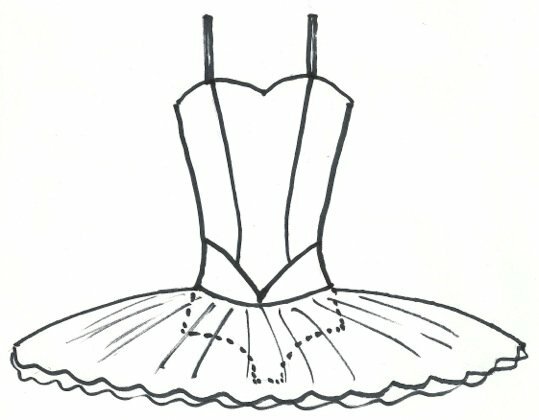 A Stretch Tutu should fit slightly stretched without excess fabric against the body. The Patterns can be shortened or lengthened if the body girth measurement is outside the range given. They are available on their own or combined with the Instruction book. The Instruction booklet is used for both styles of Pattern-Classic and Russian. There are an extra page of notes included with the Russian style pattern. The Instruction book is Spiral bound, A4 size and printed on 100 gsm paper. The front cover is laminated to protect the contents.